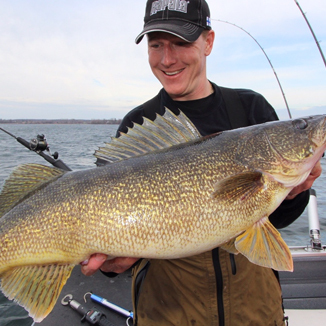 If you're looking for a walleye fishing charter on The Bay of Quinte ,you've come to the right place. 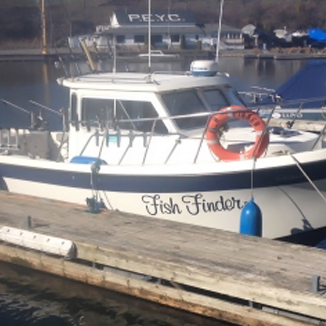 QuinteFishingCharters.com lists the captains that berth at the Picton Harbour Inn docks. These independent captains all love to fish and move their boats from port to port chasing fish and living their dreams. 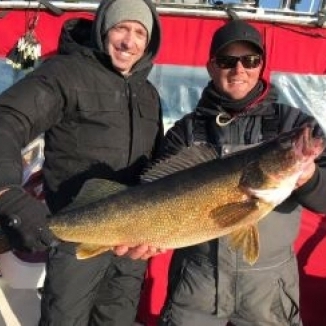 In the spring and fall, the captains berth their boats at the Picton Harbour Inn docks chasing the Bay of Quinte walleye. 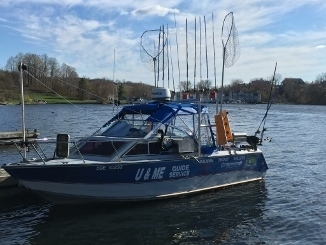 With over 100 years of cumulative experience, they represent the largest and most experienced fleet on the bay. 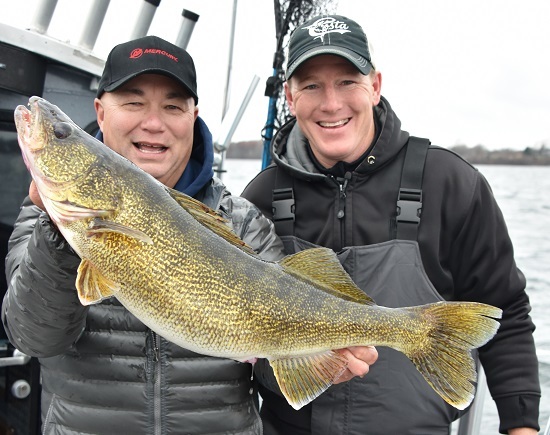 The captains are all Transport Canada Certified and work together on and off the water to provide a safe and enjoyable experience for their clients. 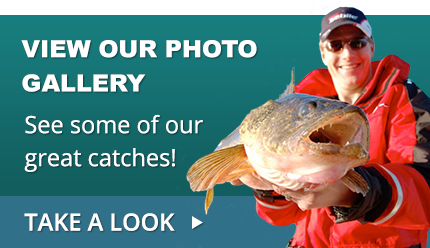 Please contact any one of our captains to book your next trip today.